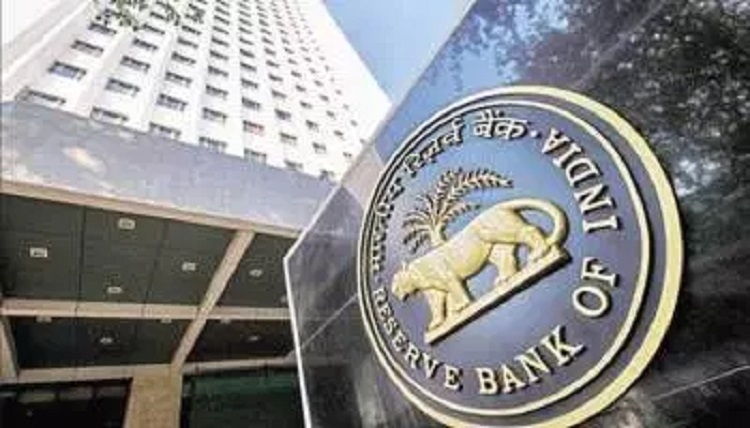 THE Reserve Bank of India (RBI) remained a net buyer of the US dollar for the third consecutive month in February, when itbought USD 825 million from the spot market, according to the data from the central bank. In the reporting month, the central bank bought USD 2.086 billion and sold USD 1.261 billion in the spot market as the rupee was under pressure. The central bank had turned net buyer of dollar for the first time in fiscal 2019 in December 2018 buying USD 607million. In January 2019, the RBI had net purchased USD 293 million. It had bought USD 1.025 billion from the spot market and sold USD 732 million. In February 2018, the apex bank was also a net buyer of USD 1.665 billion purchasing USD 3.320 billion and selling USD 1.655 billion in the spot market. In FY18, the apex bank had net purchased USD 33.689 billion from the spot market, taking its total dollar purchase to USD 52.068 billion, and sold only USD 18.379 billion, this helped the country for the first time scale a life-time peak of USD 426.028 billion for the week to April 13, 2018 in the foreign exchange reserves.